The 2016 Honda Fit offers a lot despite its affordable starting price of less than $ 15,000. 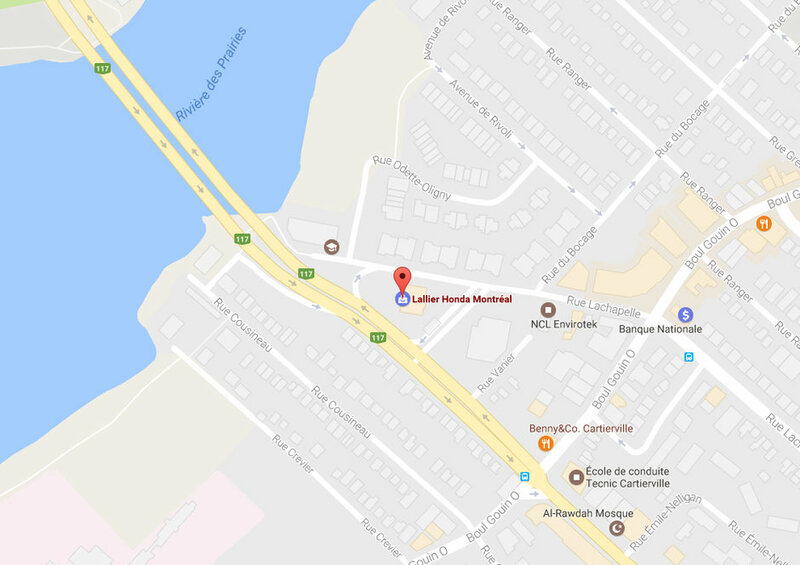 Even if the previous Honda Fit was first introduced in 2007, it immensely popular in Canada, particularly among those who live in cities and those consumers who want a car that is both fun to drive and enjoyable. The automobile industry being what it is, Honda still had to make improvements to its Fit, in order for it to remain up to date. In 2014, Honda proceeded to dramatically improve the Honda Fit. For 2016, the Fit returns substantially unchanged which is quite understandable. You should know that the car has only been on the market for a little over a year, and that the improvements in the redesign have been well received by both consumers and the media. 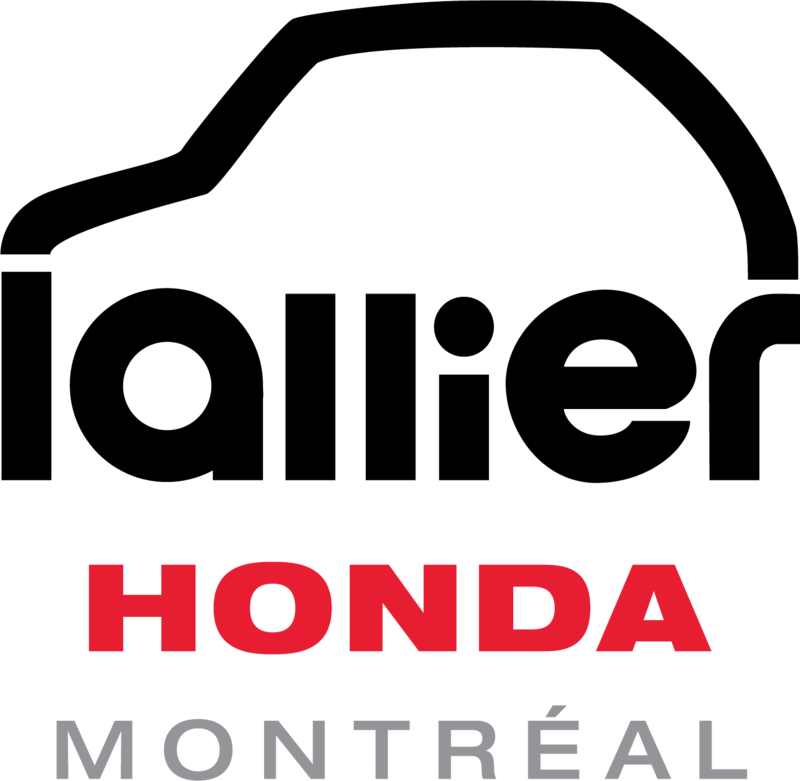 Honda therefore did not need to make that many changes for the current generation’s second year. So, the hood still hides a four-cylinder, 1.5-liter engine developing 130 horsepower and 114 lb-ft of torque. Powerful, this engine has a lot more horsepower and torque than the previous model’s unit. That extra punch is noticeable in the city, but also on the highway. Paired with a continuously variable automatic gearbox, or a six-speed manual gearbox, the 1.5-liter engine offers enough power in any situation. 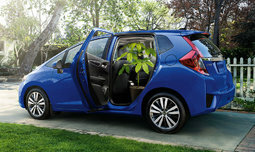 As soon as you press the right pedal, the Honda Fit comes to life. In town, the driver will feel more in control and less at the mercy of other vehicles. Steering is direct and agile, and a very short turning radius makes parking maneuvers quite easy. 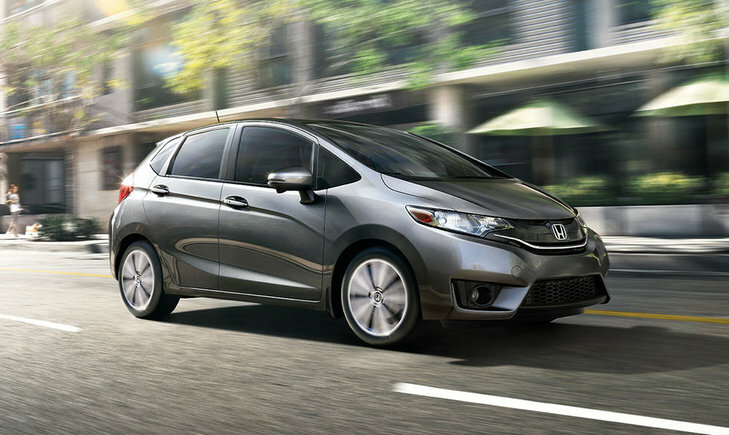 Better yet, the 2016 Honda Fit is fuel efficient despite its dynamic engine. Indeed, average fuel consumption is 6.4 liters with the automatic CVT, and 7.3 liters per 100 km with the manual six-speed gearbox. 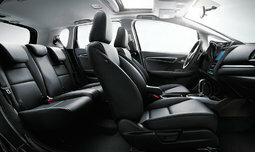 If fuel economy is an important criteria for you, you will be quite happy with the new Fit. This is also true if interior space and versatility are also important to you. The Honda Fit is the queen of versatility with its Magic Seat system that provides up to five positioning options to accomodate almost all types of luggage and equipment. The trunk offers 470 liters of cargo capacity, one of the largest volumes in the segment. 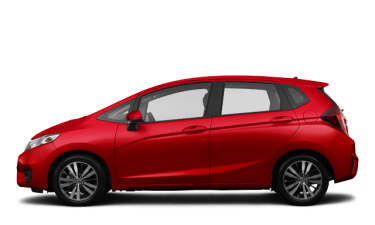 Packed with advanced technologies such as the LaneWatch blind spot monitoring system and a rearview camera that is free of charge, the 2016 Honda Fit offers a lot despite its affordable starting price of less than $ 15,000. 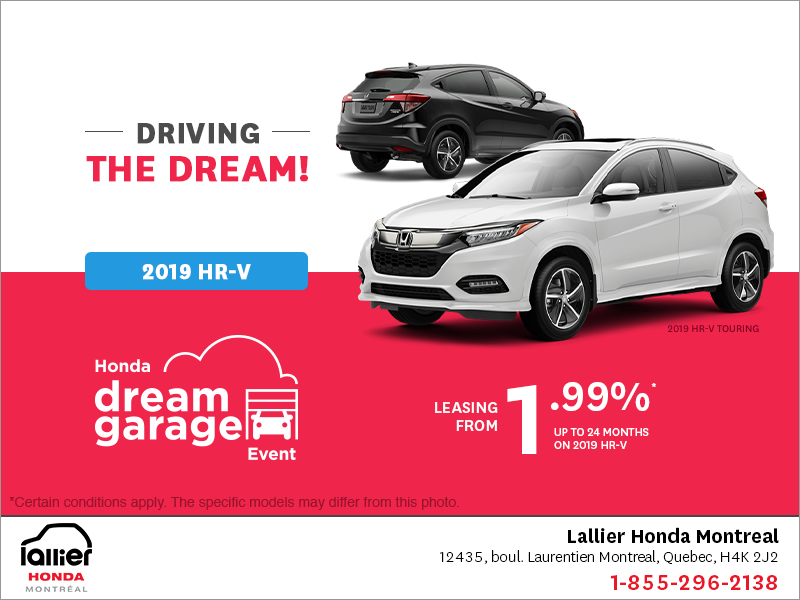 For more information, contact us today at Lallier Honda Montreal!